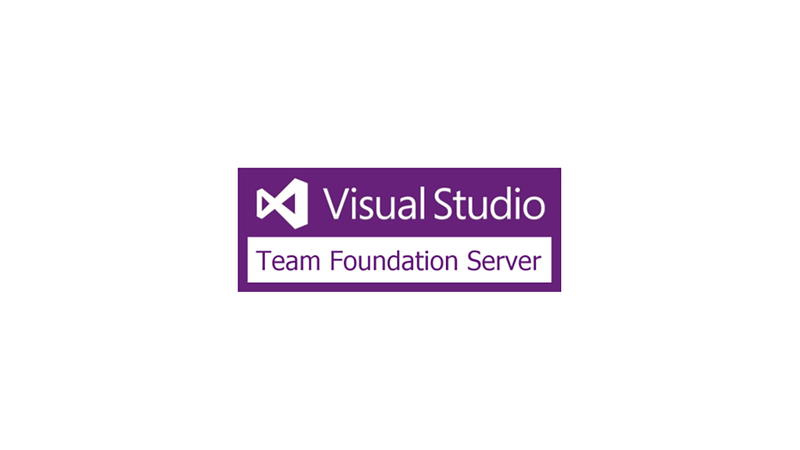 While working in the environment of Visual Studio with Team Foundation Server (TFS) with multiple check out Disabled. you might come across a scenario where your team members have checked out a files and they are not present to check in for you to be able to use those files. 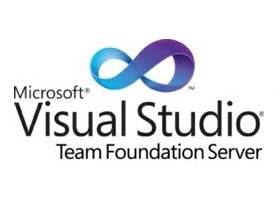 This is why TFS has an administrative command prompt commands, this will only work if you have administrative access on the TFS project, and should not be done from the same computer that checked out the file. Now the File is released and anyone can use it , also note that any changes done by the old user will be lost. this operation is an undo check out.